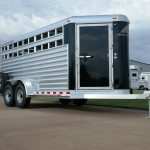 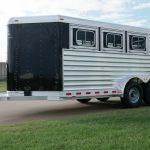 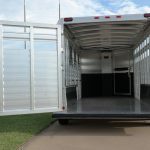 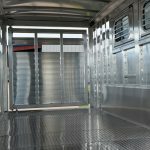 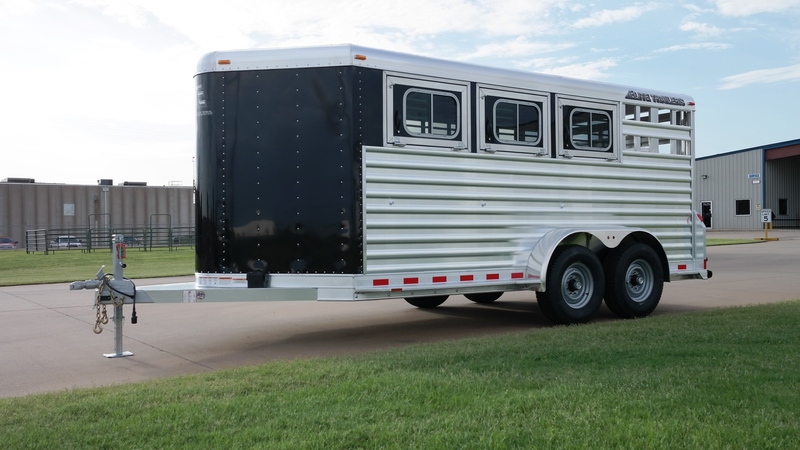 Stock Combo Horse Trailers are engineered to deliver rugged good looks and the durability to stand up to a wide range of hauling. 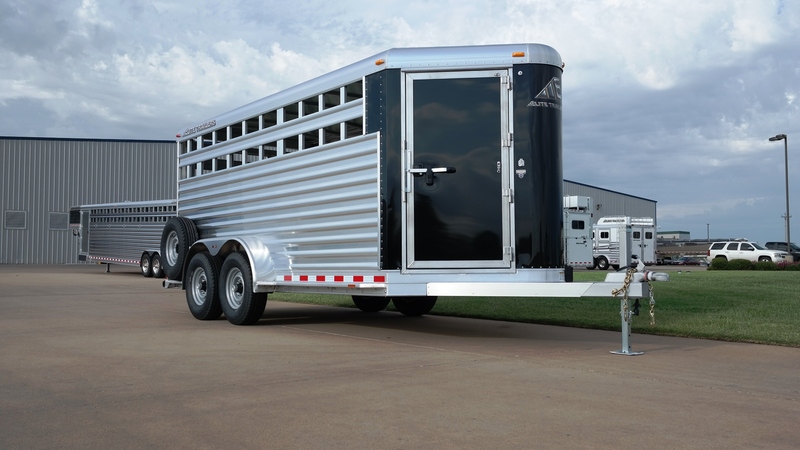 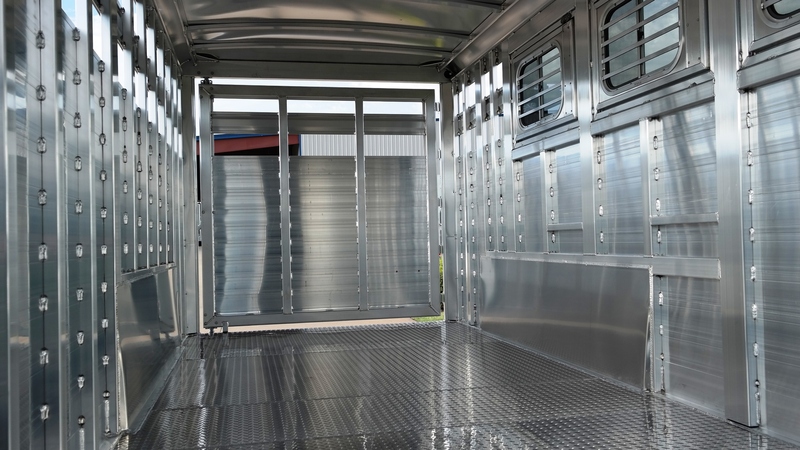 With a heavy duty, engineered structure the Stock Combo Horse Trailer works hard with you, not against you. 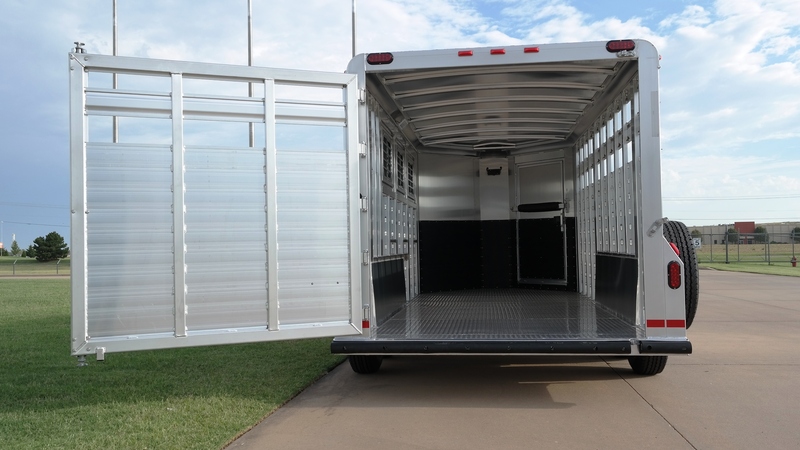 Lower Front of Mangers 1-1/2"
7' (Standard), 7'6", 8', 100" and 102"